Lens Description: Increase the reach of compatible AF-S NIKKOR lenses like the AF-S NIKKOR 400mm f/2.8E FL ED VR or the AF-S NIKKOR 70-200mm f/2.8G ED VR without sacrificing image quality, autofocus accuracy, metering or even VR image stabilization. 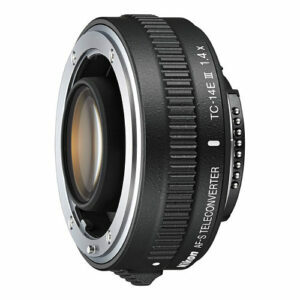 Optimized for sports, action, wildlife and press photographers, the AF-S Teleconverter TC-14E III achieves superb 1.4x enlargement with only a 1-stop loss of light. Fluorine coatings protect the front and rear surfaces, and a durable lens barrel with water-drop resistance ensures the AF-S Teleconverter TC-14E III can hold up to professional use. Maximize the performance and reach of your NIKKOR lens. 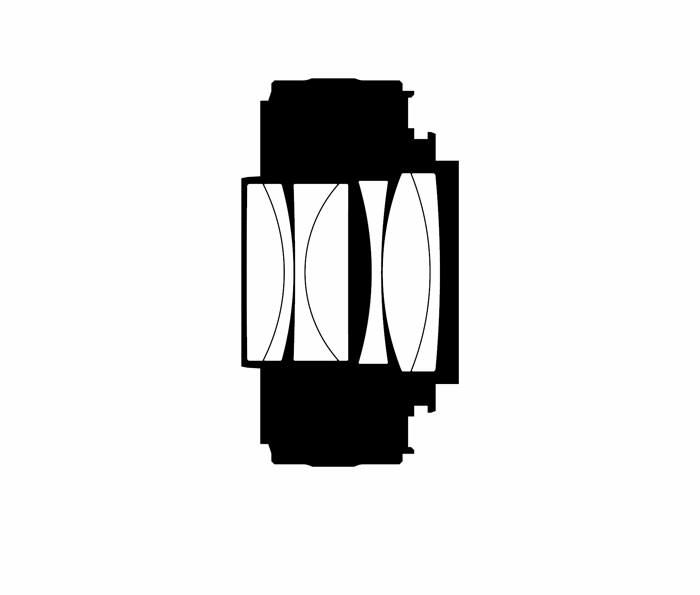 If I might offer a suggestion, please list which lenses will work with this TC. For example, the current (Nikon, please update!) 300mm AF-S f/4 does not, while the current 70-200 f/2.8 and f/4 work fine with this TC. Nikon has a list at www.nikonusa.com/en/Ni…E-III.html. They say it is compatible with the new 300mm. May I ask a question about TC versus in-camera cropping please, which I was asked while out shooting last weekend: My understanding is no matter how good the TC, there is an inevitable small drop in IQ and AF/VR performance. Is the small IQ performance drop of similar order to the loss of detail caused by an equivalent (focal length / f-stop) in camera cropping, like selecting DX mode on a D810 or other full frame camera? Or can you get near to no IQ drop off, meaning the only potential issue would be the slight AF/VR performance issues? 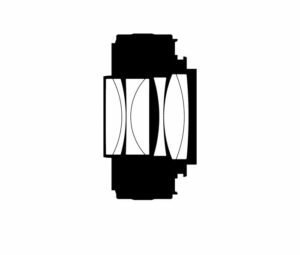 Or is the IQ impact of TCs very lens specific meaning they are optimised for one or two pro lenses and the IQ could be significantly poorer with other lenses, which would favour in-camera crop modes? Thanks for any replies. The latest Nikkor TC14E III and TC20E III are excellent converters with minimal loss of IQ. For best performance AF fine tuning is essential for all permutations you might use, and this can chew up your available settings quite quickly. The 300 f2.8 and 400 f2.8 are very solid on either TC, the 70-200 2.8 less so, but hey, its a zoom .. Using DX mode buys you nothing except storage space, but shooting full frame on a D8xx with a shorter focal length than optimal will allow cropping quite severely to better effect. Having said that, using a D500 is a good option for wildlife especially birds, but images won’t crop much at all, and get noisy quite easily.